Swimming pools are a lot of fun for people of all ages. If you have a swimming pool or you plan on bringing your child to a friend or relative's pool or a public pool this season, make safety an ongoing discussion. Taking a few minutes to speak to your child about pool safety on a consistent basis can protect him or her from injury and any unnecessary accidents around swimming pools. Often, kids just need that constant reminder to help them keep safety at top of mind. It’s easy for kids to get caught up in having fun & forget or neglect the little things that will help keep them safe. There are a lot of ways a child can protect him- or herself from injury at the pool. The most useful method of swimming pool accident prevention is to follow all the posted rules, such as not running around the pool. If your child is not a strong swimmer, make sure he or she is equipped with an appropriate flotation device while in and around the water. Drowning and breaking bones are real possibilities at the pool. 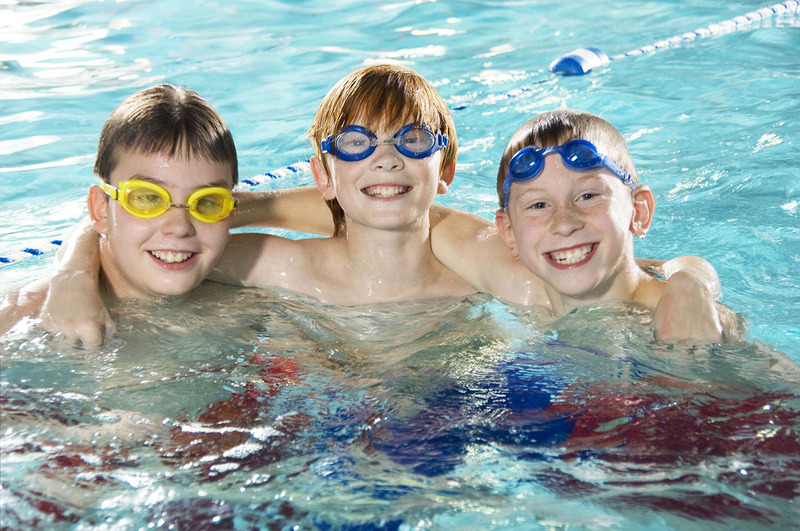 However, the possibility of being injured should not dissuade children from enjoying time in the pool this summer. Discuss the potential dangers they face, but do not harp on them. Instead, frame them as a factual part of the conversation and a springboard to discussing the importance of taking safety precautions. 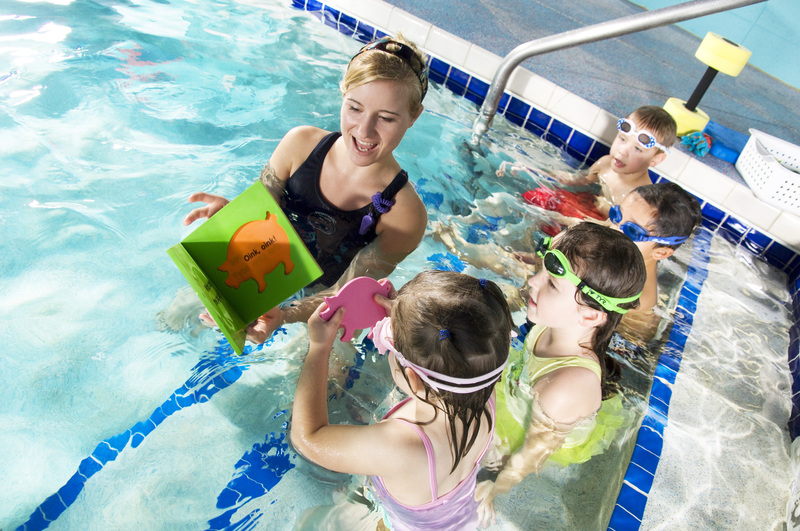 With younger children, getting them involved with pools safety, songs, apps & coloring activities can help solidify the idea with them. One of the best ways to help kids to feel empowered is to ask them to come up with safety ideas. 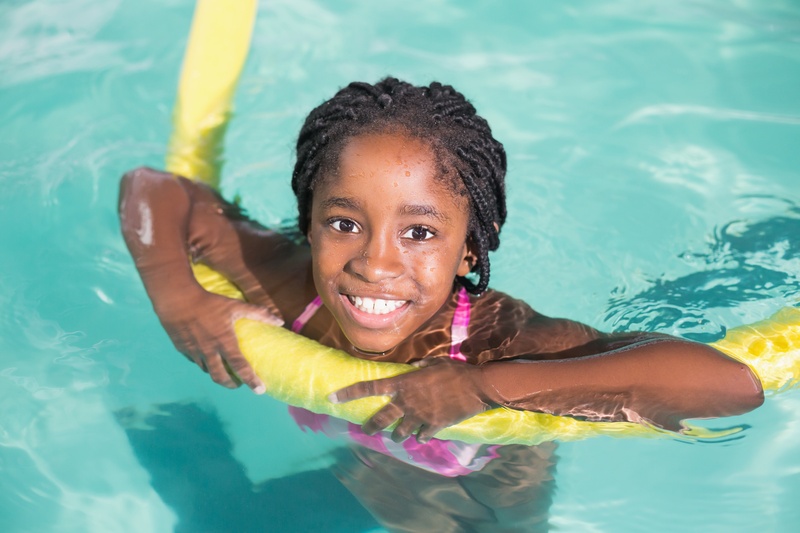 After you have talked about the potential dangers at the pool, ask your child to think of ways he or she can avoid those dangers to stay safe, rather than simply telling him or her how to avoid danger. Even if every safety rule is followed, an accident can still happen. If this happens, talk to your child about what he or she should do. Stress the importance of never swimming without an adult present and going to that adult for help if there is a problem. For parents, knowing where to go is a matter of high importance. Getting to the closest, most appropriate medical facility will help get your child the right care as quickly as possible. Obviously, if it’s an emergency, call 911. If it isn’t a matter of life & death, the map below can be used to find the best choice of medical service provider depending on proximity to where you are currently located. The last thing you want to do is ruin the fun by scaring your kids out of the water but it is very important that they understand there are real dangers associated with swimming & swimming pools. As you children get older, they may need reminded from time to time on keeping things safe since things will change & new activities will surface for teens around the pool compared to younger children. They key is finding the balance with your kids so they know they can still have fun and be safe at the same time. 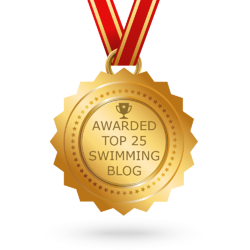 Knowing your kids swimming ability will factor into what they can safely do as well. You don’t want you child cannonballing into the deep end if they aren’t a strong enough swimmer to do so safely. Know your kids abilities & structure acceptable activities appropriately. Keep it fun but keep it safe. Interested in Swim Lessons, check us out! Thank you to guest author Ladah Law Firm, PLLC for providing a blog for Safety Week!